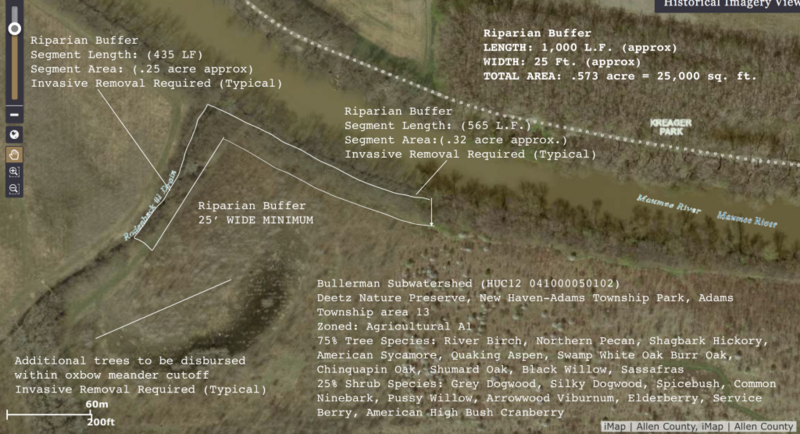 1,105 linear feet of riparian buffer X 25 feet wide = .573 acre of added forest along one of the three most critical areas of the Upper Maumee River’s sub-watersheds due to: lack of riparian buffers, urban land-uses, CSO’s and septic tank failures. 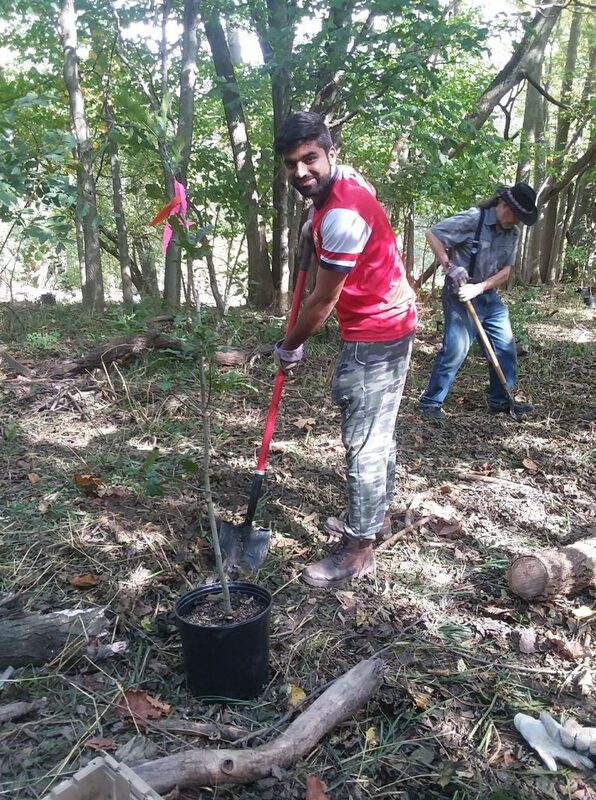 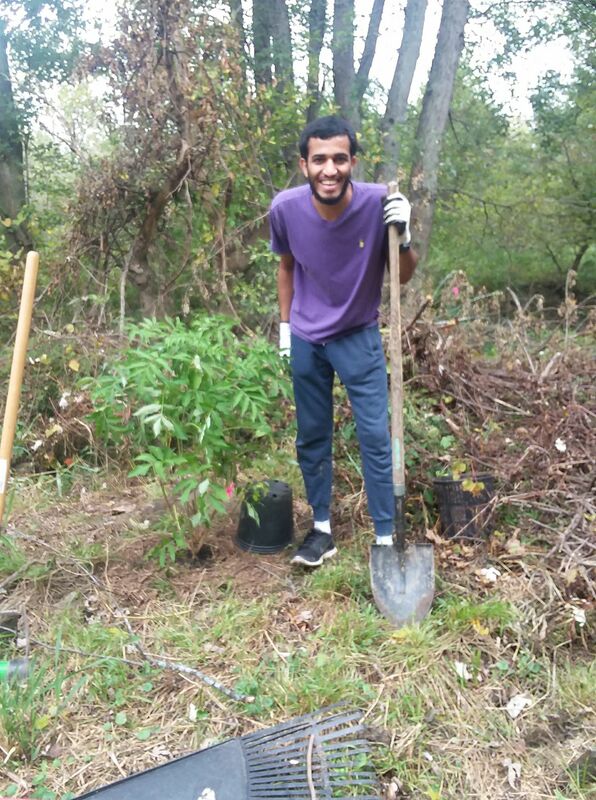 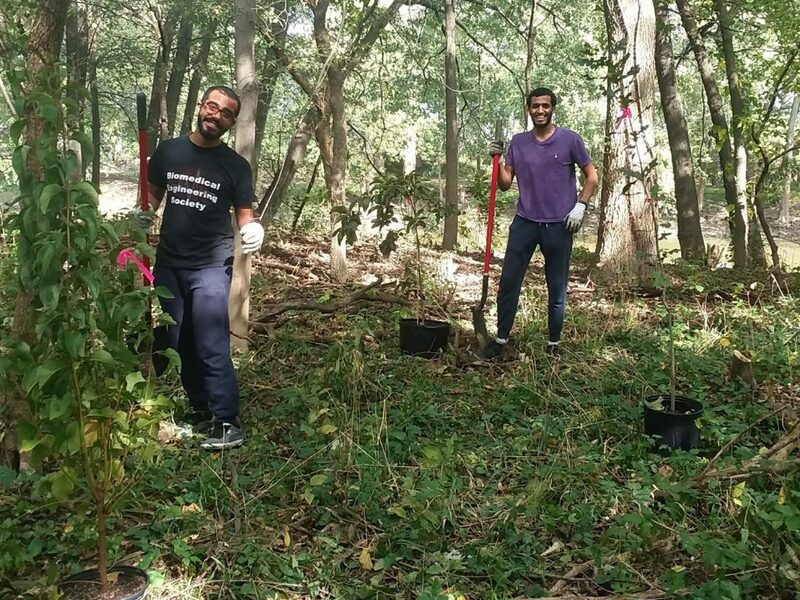 268 different people logged over 700 volunteer hours to remove invasive species and plant trees in October 2017 alone! 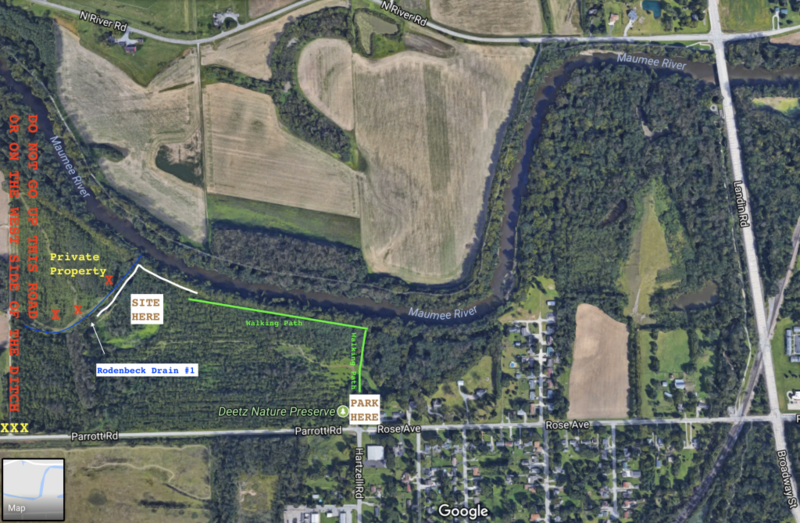 These projects are made possible through the federal Great Lakes Restoration Initiative (GLRI) and U.S. Forest Service. The USDA is an equal opportunity provider, employer, and lender. 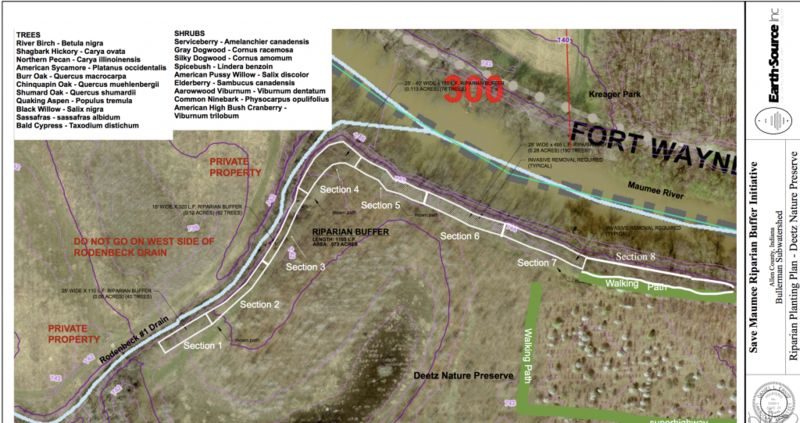 FULL CIVIL RIGHTS, NONDISCRIMINATORY POLICY & HOW TO FILE A COMPLAINT HERE.